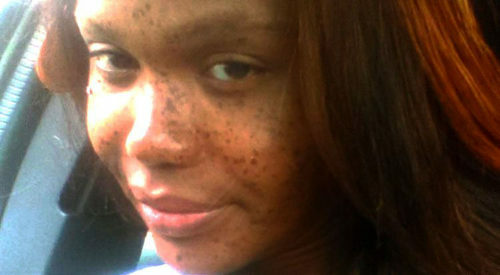 A transgender woman has been shot and killed in Buffalo, New York, making her the third known trans person murdered in the United States this year. Tonya Harvey, 35, was shot around 5:30 p.m. on a dead-end street on Tuesday, and died at the scene, police report. It is being investigated as a potential hate crime. Friends shared fond remembrances of her on social media, remembering her as a kind and sweet person. “The hatred, the bigotry and the aggressive attacks on trans people is almost an everyday occurrence in our lives,” transgender advocate Ari Moore told The Buffalo News. Christa Leigh Steele-Knudslien, who founded the Miss Trans America pageant, was killed in her home on January 2, in North Adams, Massachusetts. Her husband, Mark Steele-Knudslien, is facing charges for her death. Viccky Gutierrez became the second known transgender person killed this year, when her apartment caught fire while she was stuck inside, on January 10, in Los Angeles. A suspect, Kevyn Ramirez, has been arrested and is facing charges for her death.